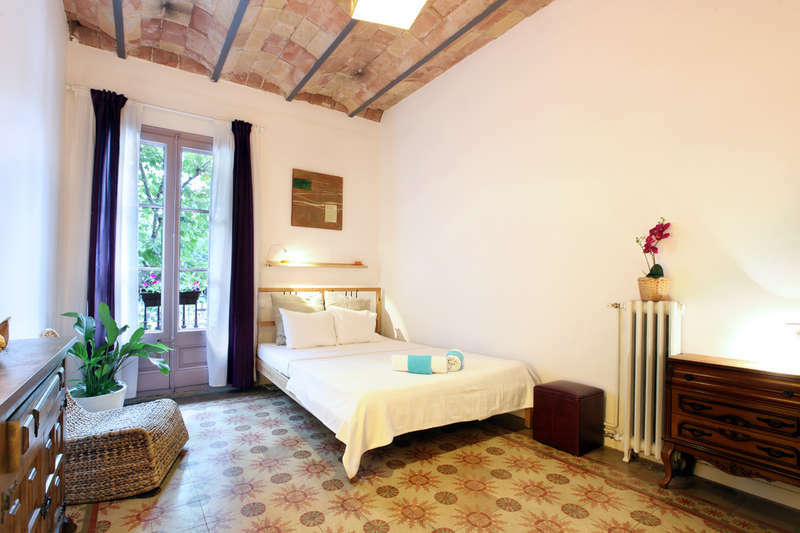 The hostel provides a double, triples and quad rooms and as well as beds in shared room for 6 or 8 persons. 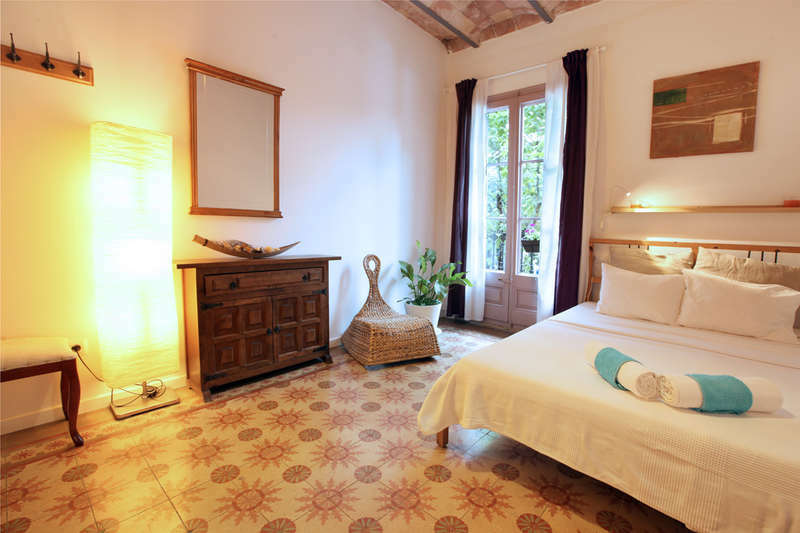 Bed sheets and linen are provided and all the rooms come with reading lights and shared bathrooms with 24hr hot showers. There is a full equipped kitchen for the guests use where you can cook and make a coffee exactly like at home. · checking out on before 11am od the day of your departure. Quiet hours: Tuesday, Friday, Saturday from 12pm to 7am; Other nights from 11pm to 7am. Respect other guests and treat them the way you would like to be treated by them. 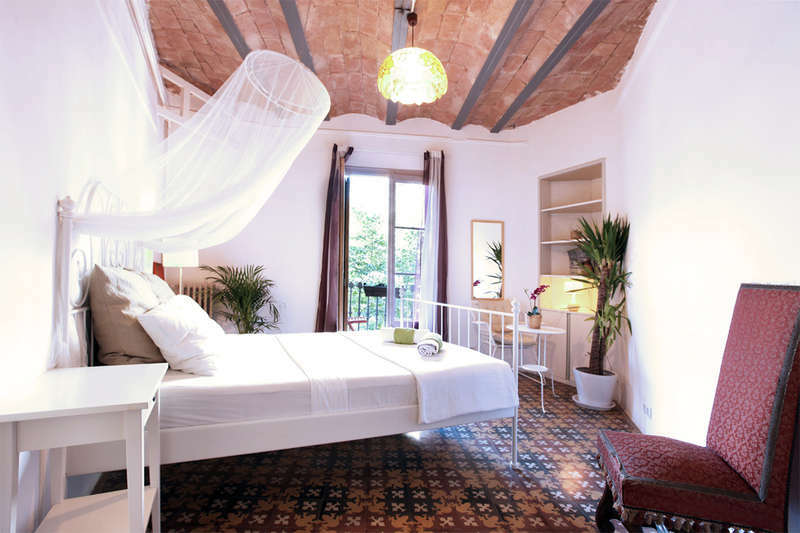 Hostel Primavera is an artistically renovated building with historical symbolism. Please do not damage or remove any of the artistic installations and inventory. For intentionally caused damage or theft, deposit is confiscated and costs are charged. We are not liable for any theft, loss and/or damage of personal belongings elsewhere in the hostel. Sleeping bags are prohibited. Guests get free linen and can exchange it free of charge at reception after 5 nights use. We are not liable for any personal injury. Storing food in rooms is not prohibited but You can also store food in the guest’s kitchen if you mark it with your name and date of departure. Drugs and weapons of any kind are prohibited. We reserve the right to confiscate them and notify the police. You can receive guests only at the reception or common areas floor between 8am - 8pm.